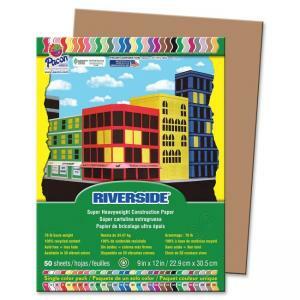 All-purpose construction paper is made of heavyweight 76 lb. stock with a soft, eggshell finish. 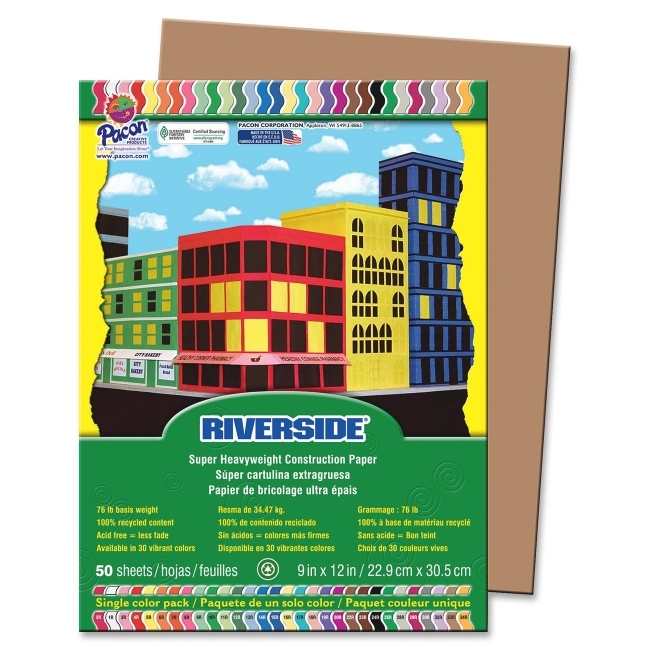 Acid-free, fade-resistant paper withstands scoring, folding and curling without cracking and tearing. Paper is made from a high percentage of recycled material and is recyclable.